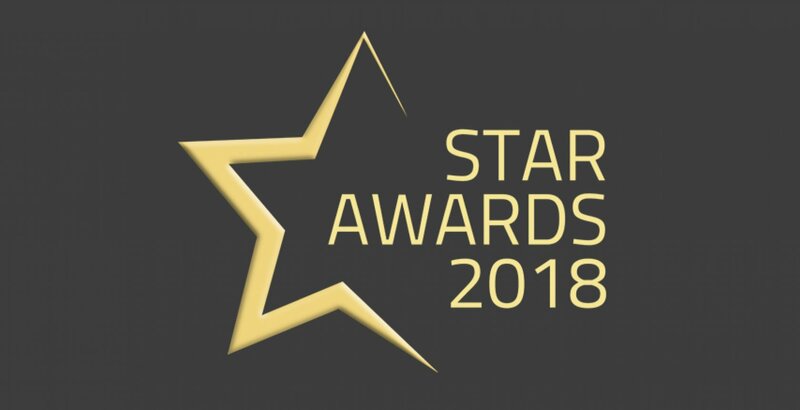 News: 2018 STAR Awards; The Winners ! 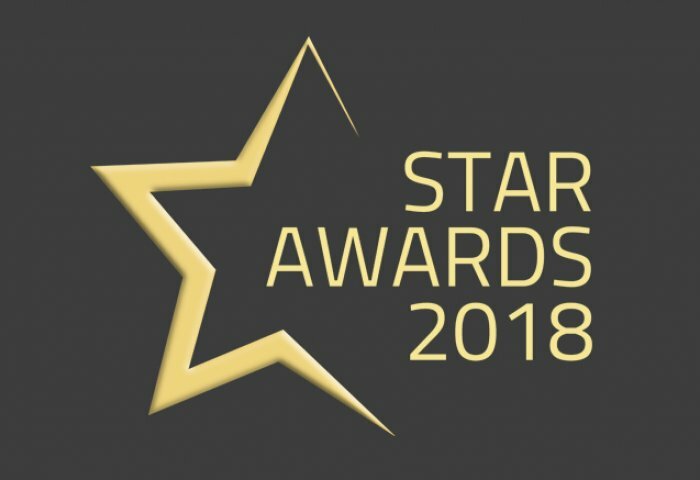 2018 STAR Awards; The Winners ! 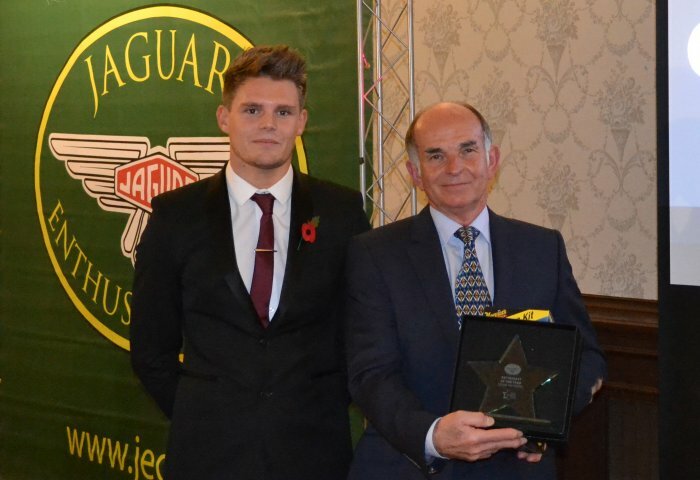 A new addition for 2018 The STAR awards were created to recognise the incredible efforts that our members, and our regions undertake to keep the Jaguar Enthusiasts Club at the forefront of our community. 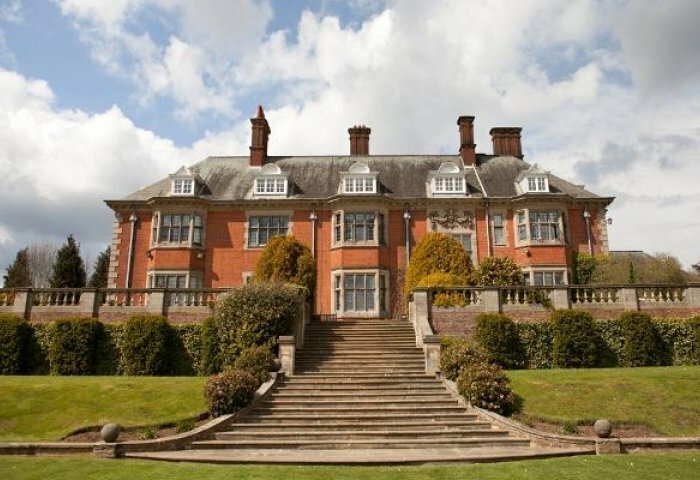 Those attending enjoyed a fantastic three course meal, great conversation, and also found out about a brand new partnership the club has formed for 2019. More details about this will be released soon. 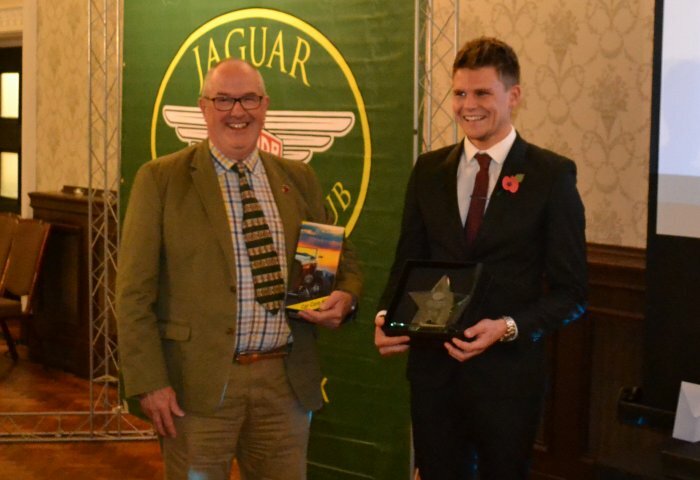 The ceremony itself was hosted by Club Director and former Chair Rob Jenner, who was also assisted by Racing Driver Matthew George, who had the task of announcing the final choices the panel of judges had made, and with so many entries those final decisions were not easy. 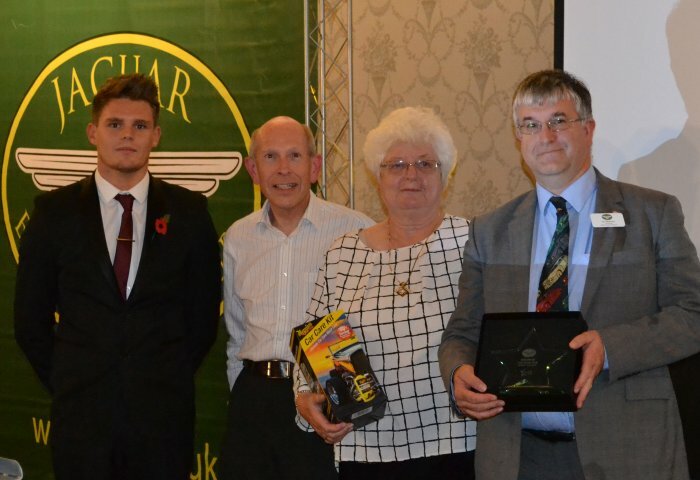 This years winners were .. 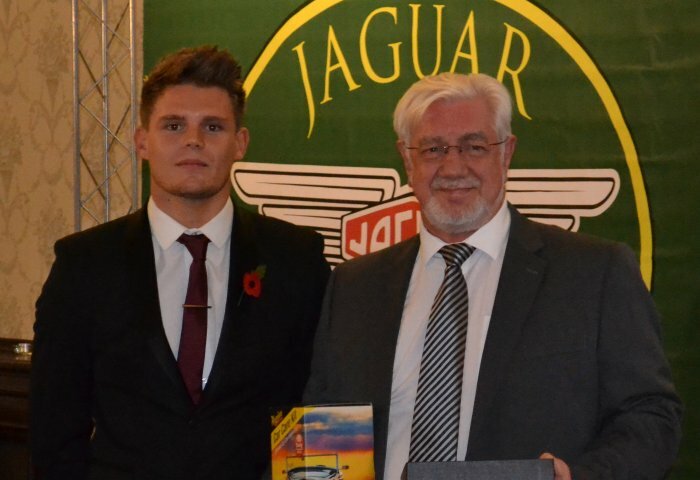 The Judges were overwhelmed by the quality of entries and would like to congratulate all who entered. 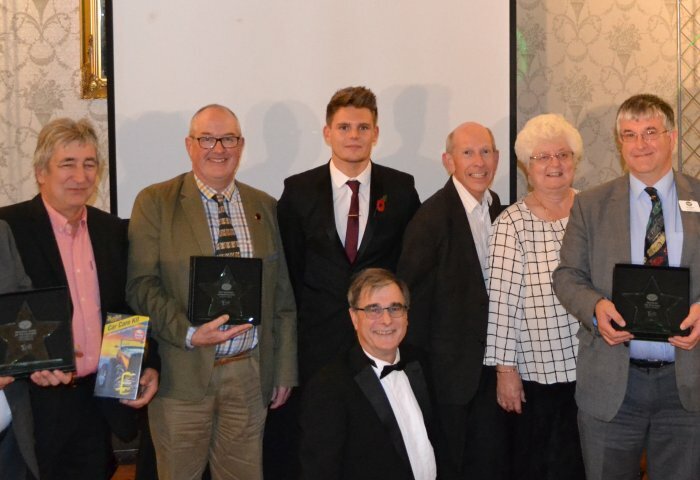 The STAR Awards, alongside some additional categories, will return again next year for it's second outing and the club hopes the event will grow accordingly in size. 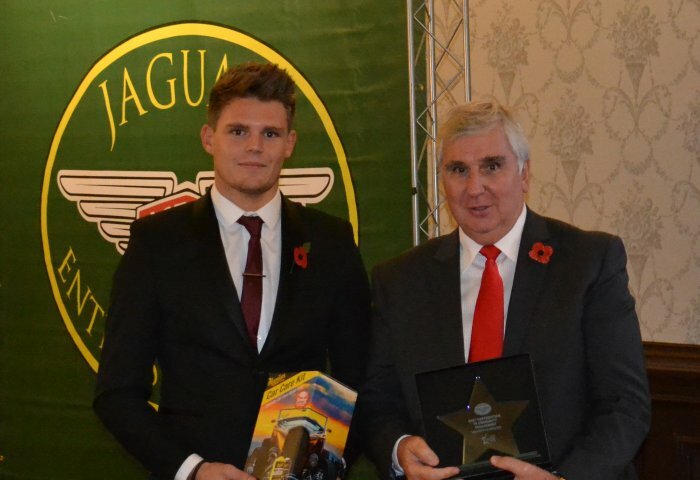 Further information concerning the STAR Awards can be sought by contacting Regional Manager Patch Jobson, by clicking here. 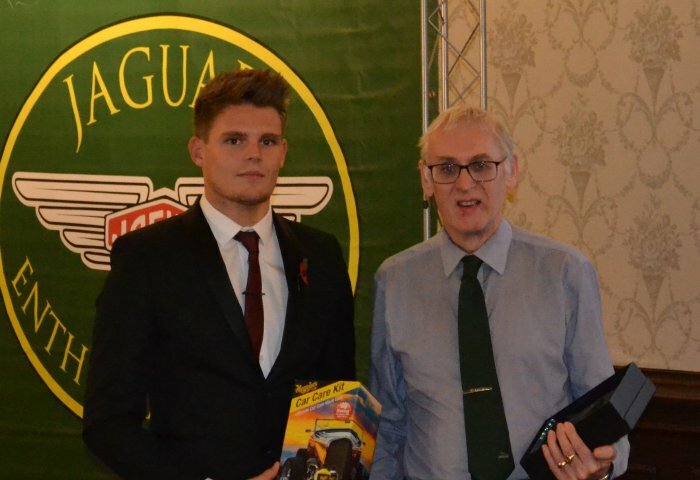 Colin Manconi from South Wales collecting his Enthusiast Of The Year STAR Award.